Assuming you keep iTunes on the default setting and let the app manage your music files and songs, iTunes will store all of your media nicely in the Music directory of your home folder, with each song kept in a folder according to the album and album artist. Though you’ll usually never need to directly access those files directly, if you’re looking to move your iTunes library to another location or external hard drive, back up your music manually, or make edits to songs directly, you will need file system access to the iTunes music files on your computer. We’ll point you to a super fast way to reveal and access any single song in Mac OS X or Windows, and also show you where all the iTunes music files, and entire iTunes library, is stored in both Mac OS and Windows too. 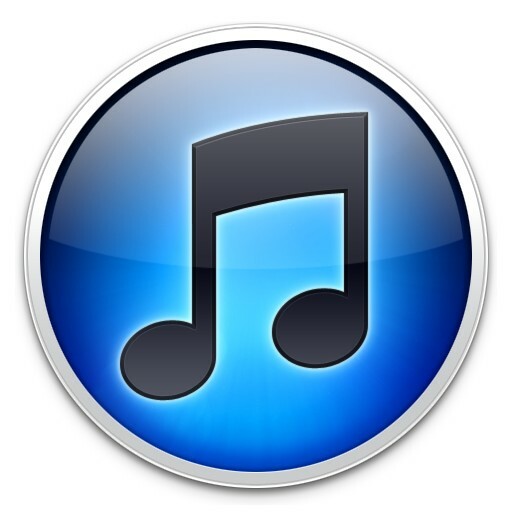 To access all of your iTunes music and songs from the file system you will need to use the appropriate paths listed below, all music, songs, and media stored in iTunes will be found in these locations of either Mac OS X or Windows. In Windows your iTunes music is going to be stored in one of several directories, depending on the version of Windows. The precise directory path may vary slightly in Windows, don’t be afraid to explore the My Music > iTunes directories until you find your songs. These directories contain your locally stored media, music, and movies, but they are not where iTunes backups of iOS devices are stored, which are found elsewhere. From here you can make a copy of that specific song, make changes to it, edit it and make your own remix, create a ringtone out of it, or whatever else you want to do with the song. With the quick access method, you can also use the standard file system hierarchal features to jump to the parent directories and reveal the entire folder structure of the iTunes library. The next directory up will be the artist, followed by the music folder containing all artists, and above that will be the core iTunes media directory.